Perfect for fans of the classic Jack Nicholson film 'One Flew Over the Cuckoo’s Nest’, this graphic t-shirt features a print of the main character with text from the novel. 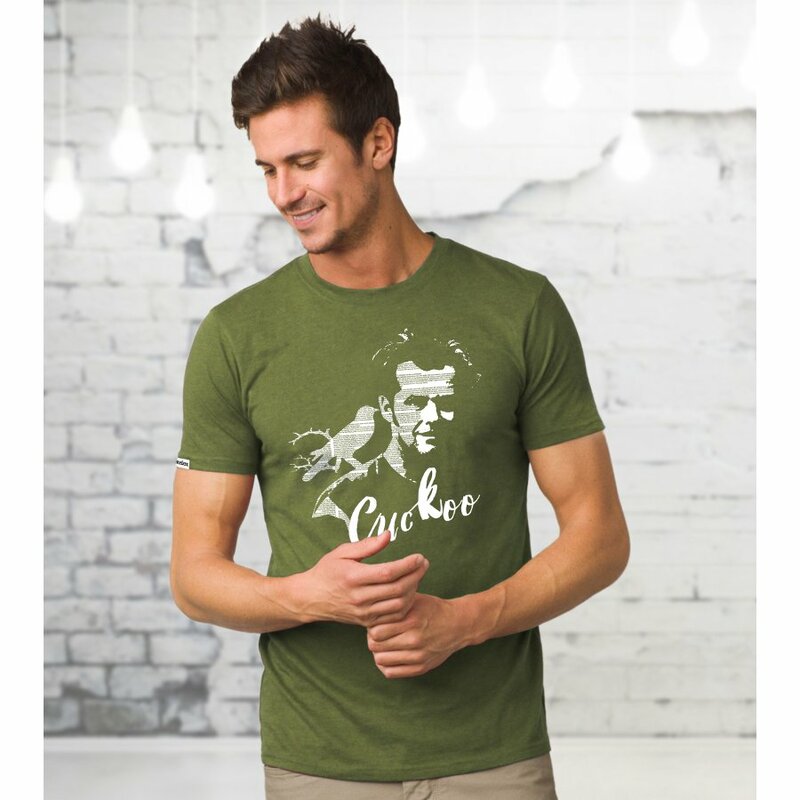 The t-shirt is made with Fair Wear combed cotton and carries the Confidence in Textile’s Label, so you can rest assured it has been fairly produced. Length approx. 73cm. 100% Fair Wear combed cotton. Made in Bangladesh. 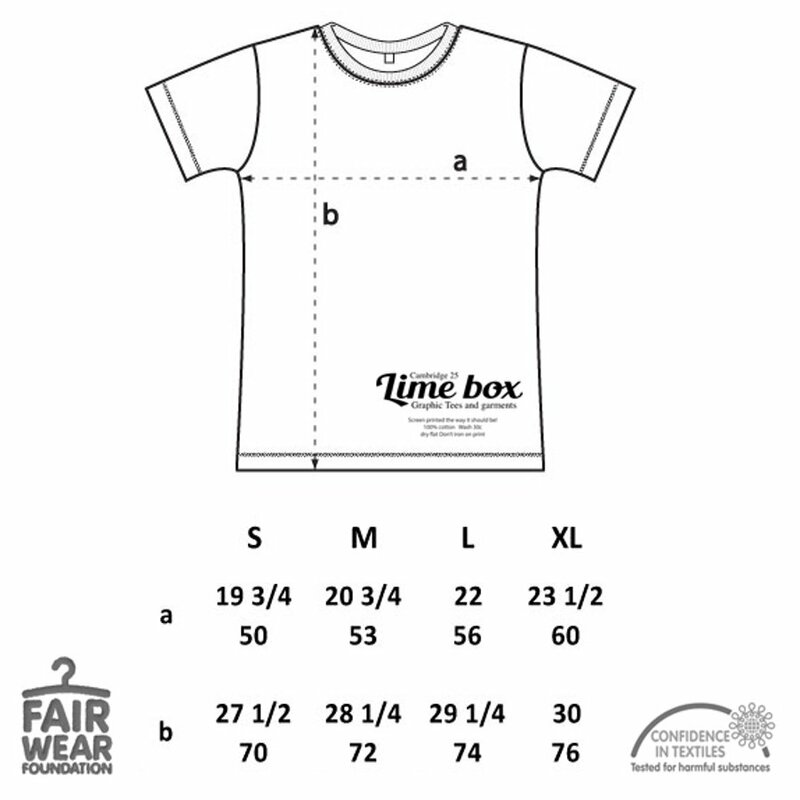 The Men's Cuckoo Fair Wear Cotton T-Shirt product ethics are indicated below. To learn more about these product ethics and to see related products, follow the links below. 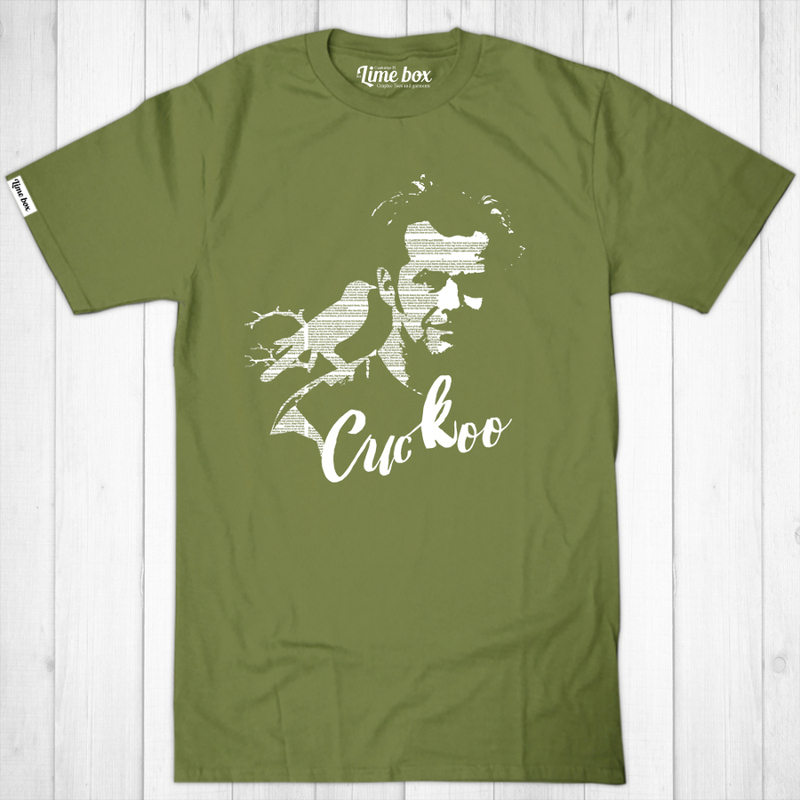 There are currently no questions to display about Men's Cuckoo Fair Wear Cotton T-Shirt.